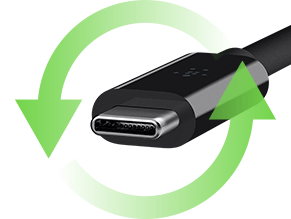 All the benefits of USB-C can now be experienced on the move, including the convenient reversible connector, which makes it easy to plug in anytime, anywhere. 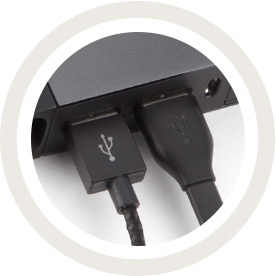 The C-C cable has a USB-C connector at both ends, so either can be used to connect to the charger and your USB-C device. 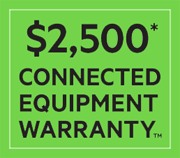 The Power RockStar 6600 is never without its trusty cable. 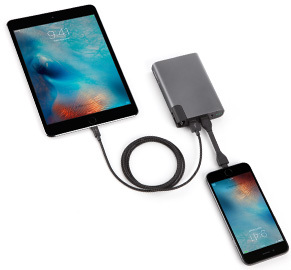 The neat magnetized slot holds the 3.9" USB-C or Micro-USB cable securely, so when you need to recharge, the RockStar has literally everything you need.